Evanescence is a Young Adult theatre piece in which four young people strive to create a theatrical thesis for their university to explore society’s cliché lens of depression through testimony, found text, and fiction. As the friends progress deeper in this exploration, the boundaries of the world blur, and a Chorus (who has been there all along) helps them find their truth. Brittany Brewer identifies as a performer, playwright, and educator. She is passionate about cultivating more “Young Adult theatre” in the Philadelphia region. Brittany is excited to continue her collaboration with the Herd at ERP, most recently having been a playwright for their Elephant Ears Reading Series and a performer/creator for A Midsummer Night’s Cabaret. In addition to ERP, during her past two or so years living in Philadelphia, Brittany has worked with Inis Nua Theatre Company, Phenomenal Animals, and Arden Theatre Company. 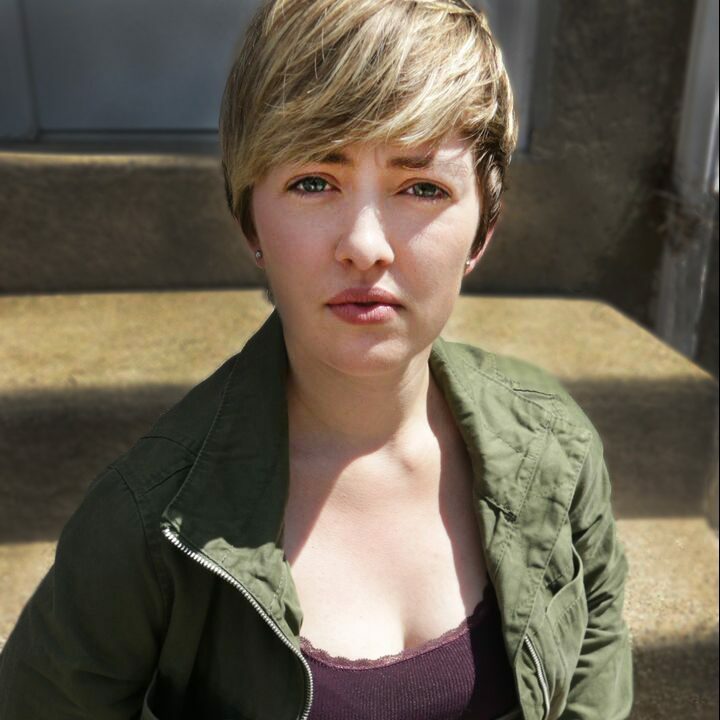 She currently works as the In School Program Coordinator at Philadelphia Young Playwrights, and is cofounder of Prime Theatre Syndicate, a collective that is also participating in this year’s Fringe (producing the play Trigger Warning by Iris Dauterman). Brittany is an alumna of the Arden Professional Apprenticeship Program, Brown University, and Indiana University. For more, visit: www.brittanybrewer.com.